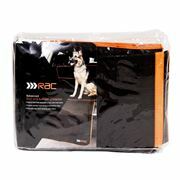 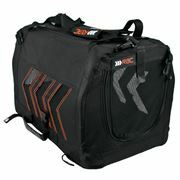 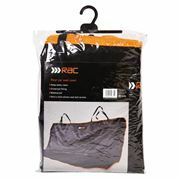 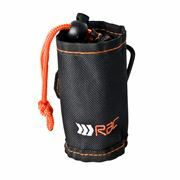 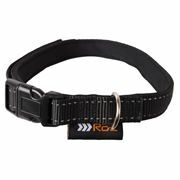 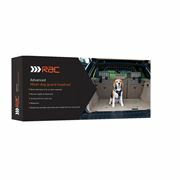 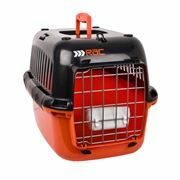 Our range comprises of new travel safety and outdoor accessories and pet transport options. 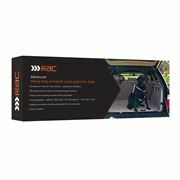 Providing a choice between our standard range and more advanced products- both of superior quality, long lasting and easy to fit. 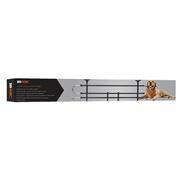 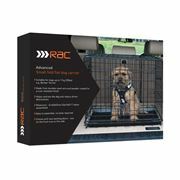 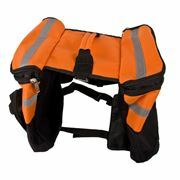 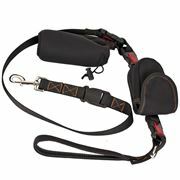 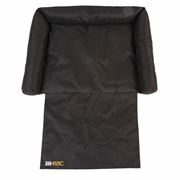 Our top sellers include 2-in-1 travel safety and outdoor harnesses; travel crates; car guards and dog walking solutions.